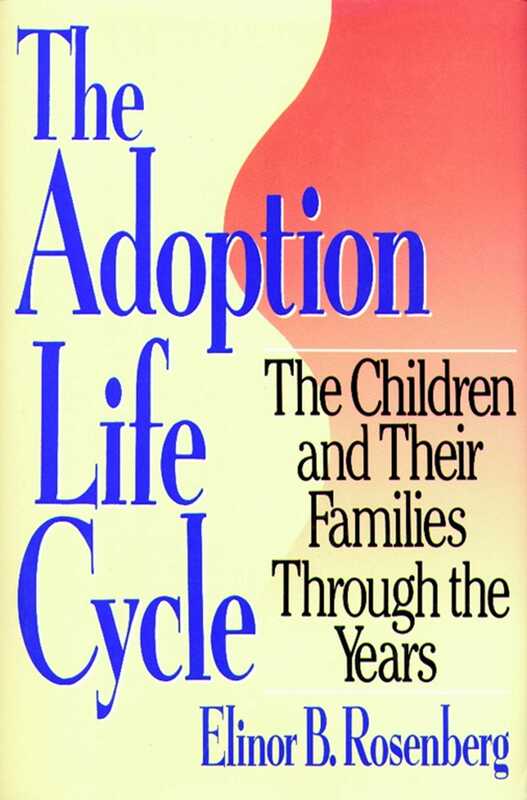 Adoption remains a subject of intense controversy. Some groups call for the abolition of adoption altogether as an outmoded social institution that fails to meet the needs of any of the members involved, while others propose major changes in our social and legal systems. Yet few reformers have been able to reach a consensus, or to provide concrete solutions to the problems they describe. In this first book to take into account all the core issues surrounding the adoption debate, Elisor Rosenberg throws light on what adoption means for all three members of the triad—adoptees, adoptive parents, and birth parents—at every stage of life. Drawing on extensive case examples, she examines the ways in which the triad members’ lives interact with and affect each other in the course of their lifetimes, and offers direct, practical advice on handling the issues and conflicts that often arise. The continued mourning of birth parents, the difficult behavior of a child who tests the bounds of an adoptive parent’s love and acceptance, and the numerous developmental hurdles of adoptive parents are just some of the issues which Rosenberg addresses.